KCLU's Debra Greene reports on a UC Santa Barbara scientist who takes a closer look at how scuba diving with sharks can affect shark populations. Bradley and her team went to Palmyra, a remote atoll in the central Pacific Ocean where shark populations are healthy because there’s no fishing. However, research diving is allowed. After reviewing 80 hours of underwater footage, they concluded there are no long-term impacts. 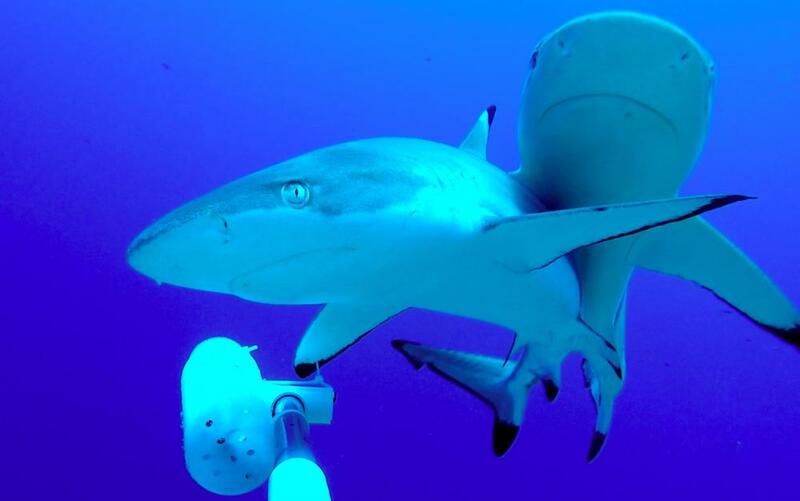 “Well-regulated scuba diving is not necessarily going to undermine shark conservation goals,” she said. Bradley said by discouraging fishing, diving tourism can help conserve sharks.